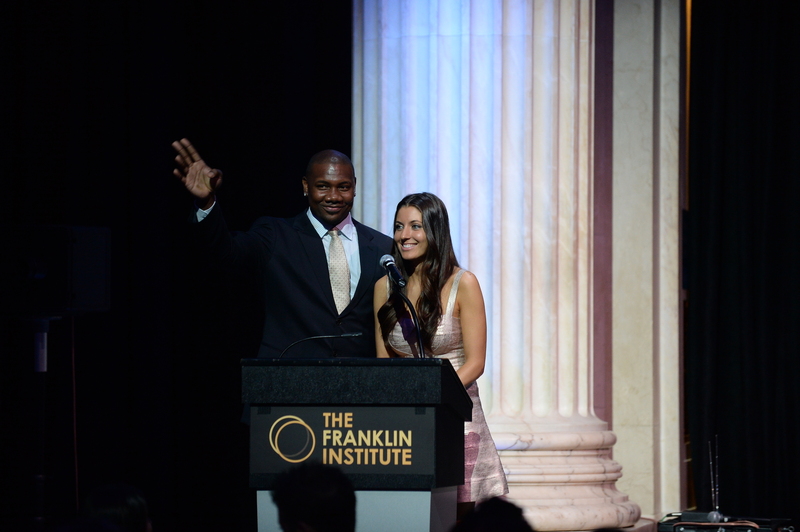 Ryan Howard is a world-class, championship professional baseball player and Partner at SeventySix Capital, a leading venture capital firm based in the Philadelphia area. Ryan was the Major League Baseball 2005 Rookie of the Year, the 2006 National League MVP, a 2008 World Series Champion with the Philadelphia Phillies, and the fastest player to reach both the 100 and 200 home run milestones in Major League Baseball history. He is recognized as one of the all-time great home run hitters and is known as a great teammate, friend and mentor by his peers, both on the field and in business. He joined SeventySix Capital as a partner with a strong business acumen and passion for investing. Ryan has made a number of successful investments and is transitioning his knowledge, relationships and focus towards consumer technology startups in the sports, retail and wellness industries. 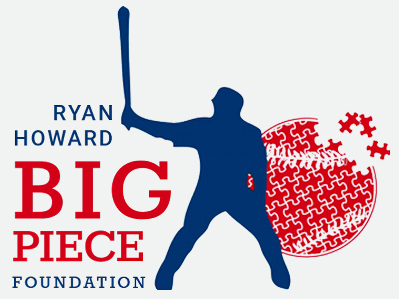 He is an author, active member of the community, and founder of the Ryan Howard Big Piece Foundation. Ryan attended Missouri State University. Krystle Howard is a former elementary school teacher with a passion for education and childhood literacy. She graduated West Chester University with a degree in elementary education and a minor in literacy. She was instrumental in developing and implementing Ryan’s Reading Challenge — a program that resulted in more than 1 million minutes of reading by the children involved. 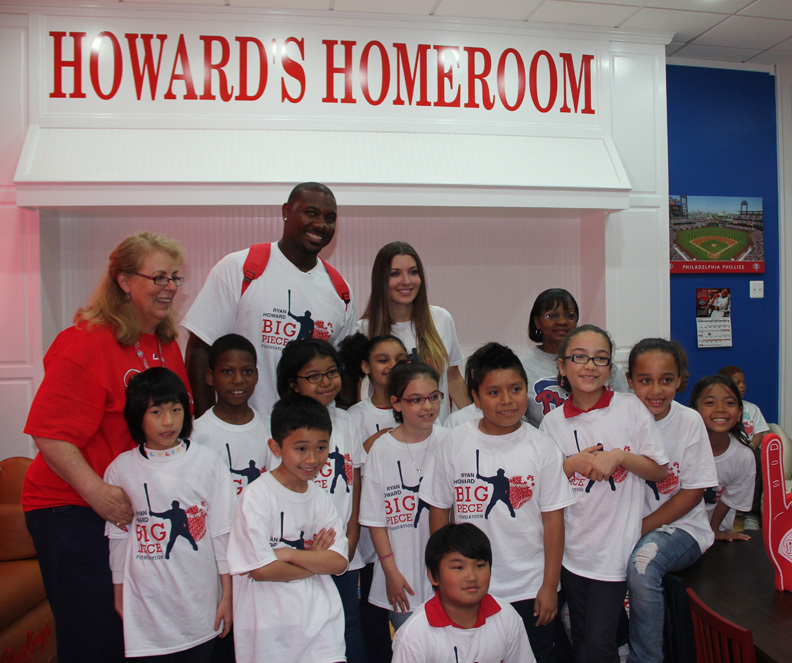 She is currently the Chief Operating Officer of the Ryan Howard Big Piece Foundation.